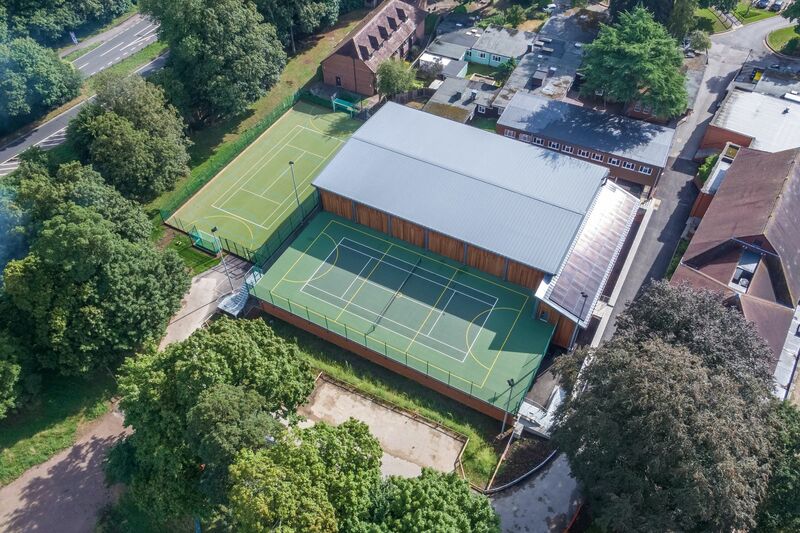 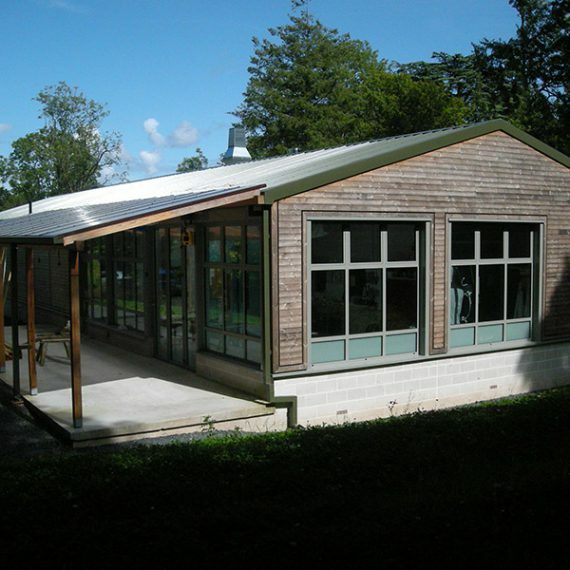 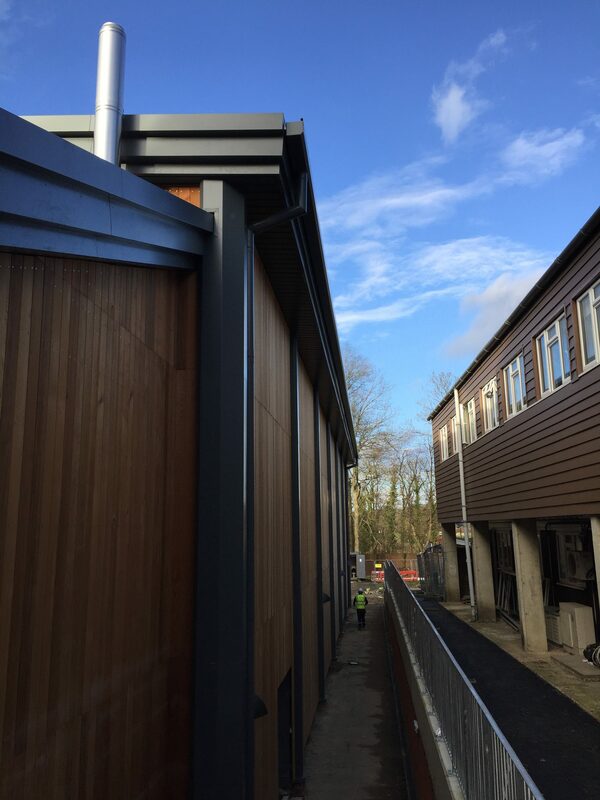 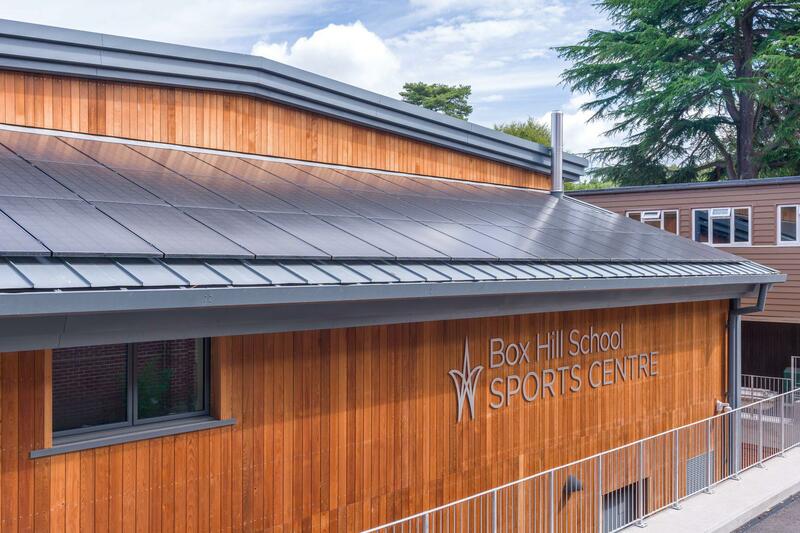 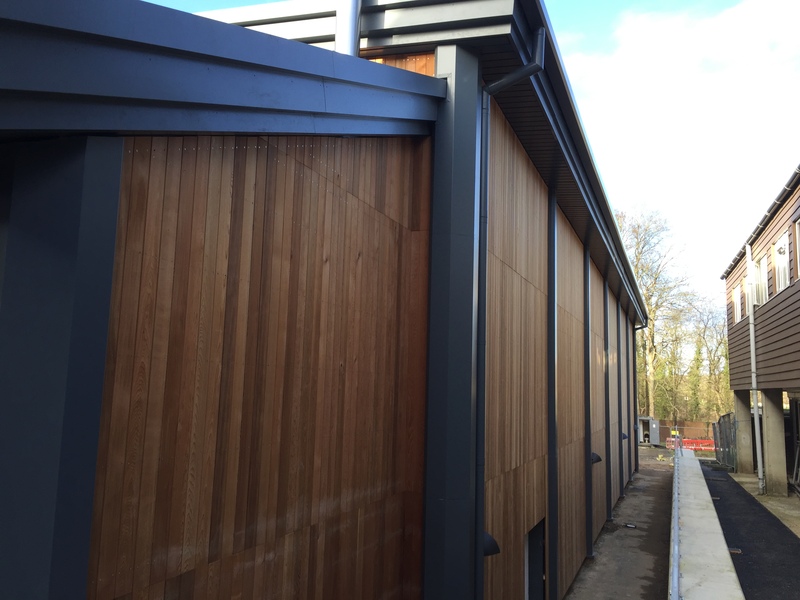 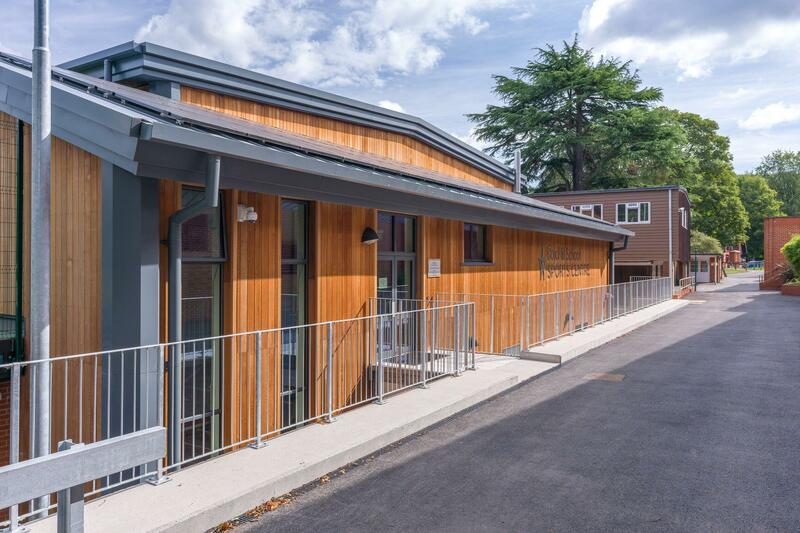 The project comprised a new sports hall and amenity building. 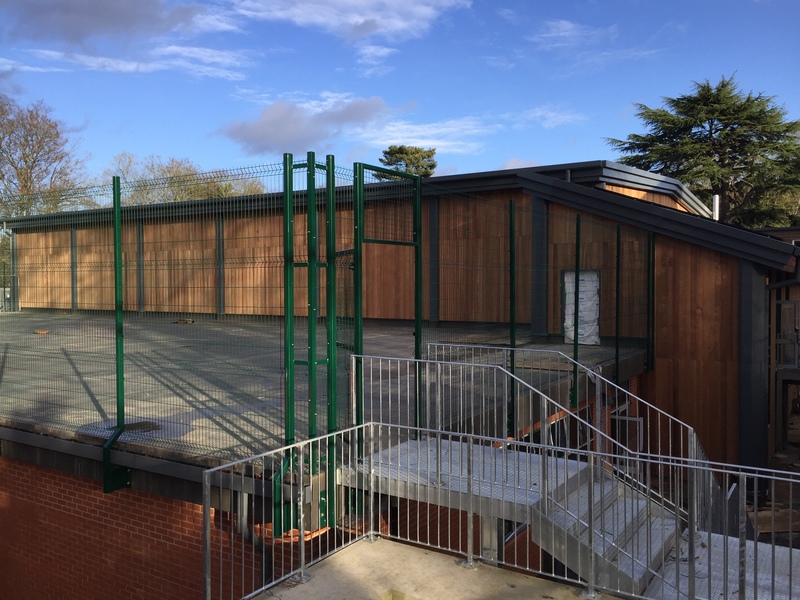 Hall Davis providing civil & structural engineering services which included the design of the structural steel frame and foundations and design of the new drainage works. 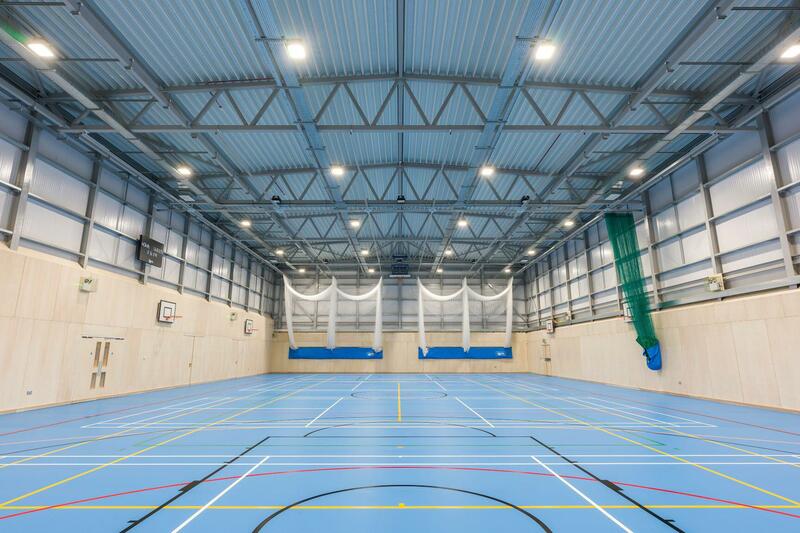 Steel trusses were used in the sports hall to create the 20m clear spans required.